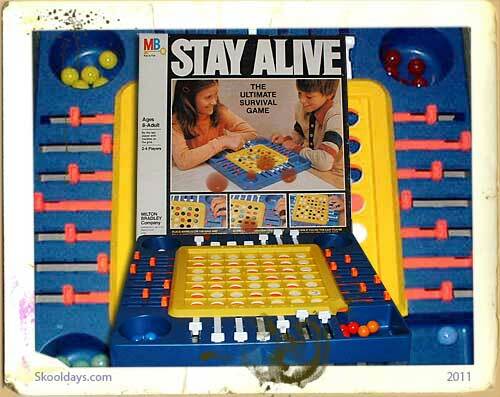 Hungry Hungry Hippos is a board game made for young children originally designed in 1966 and released by MB in 1978. 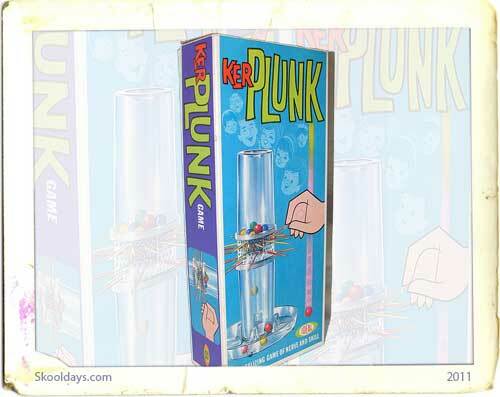 The purpose of the game is to collect as many marbles as possible with the hungry hippos. The Hippos were in four colours, they were also named! Lizzie Hippo was the purple one, Henry Hippo the orange one though some versions he is blue, Homer Hippo was green, and Harry Hippo yellow. 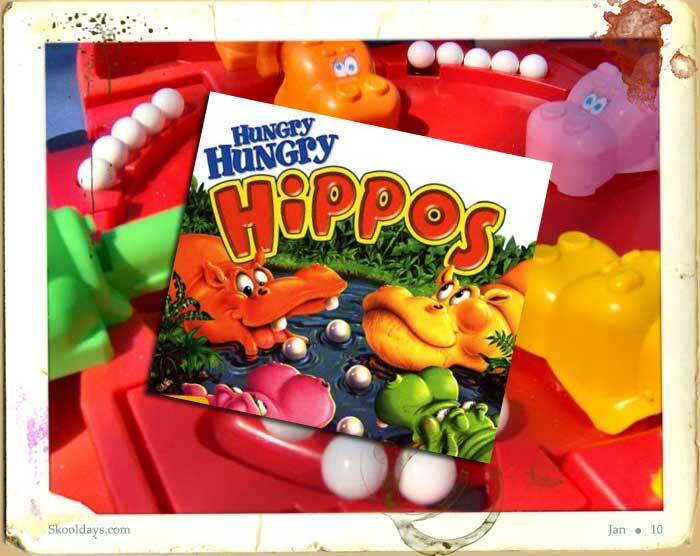 Who remembers the Hungry Hungry Hippos adverts? I know the guy who wrote the song . . .
"If you wanna win the game you've gotta take good aim And get the most marbles with your hippo Playin' Hungry Hungry Hippos Hungry Hungry Hippos"